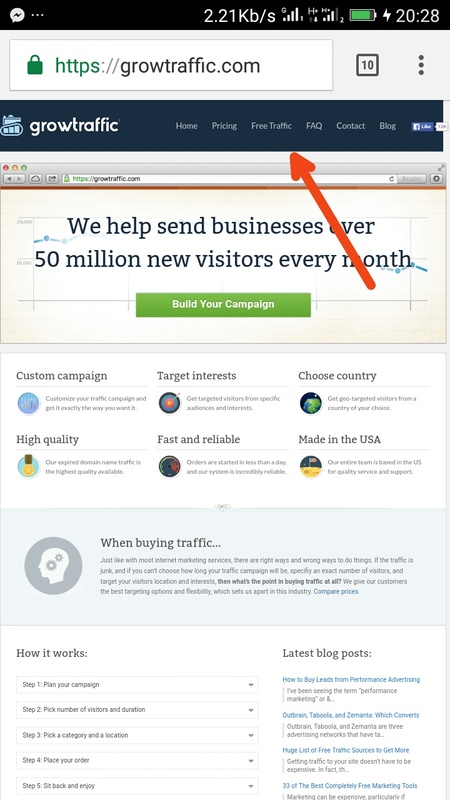 How to get free blog traffic. 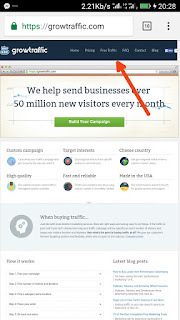 Write an article about Growtraffic on your blog then submit the url in the "Your Pubished Article" Section. Do not submit url with free platform domains like blogspot, wordpress or webs. Also make sure that the article isn't copied from any website. Now input your blog url in the "My Website" section then input your email address in the provided section also then click submit button.